I believe your wedding photography is one of the most important investments you will make on your wedding day. 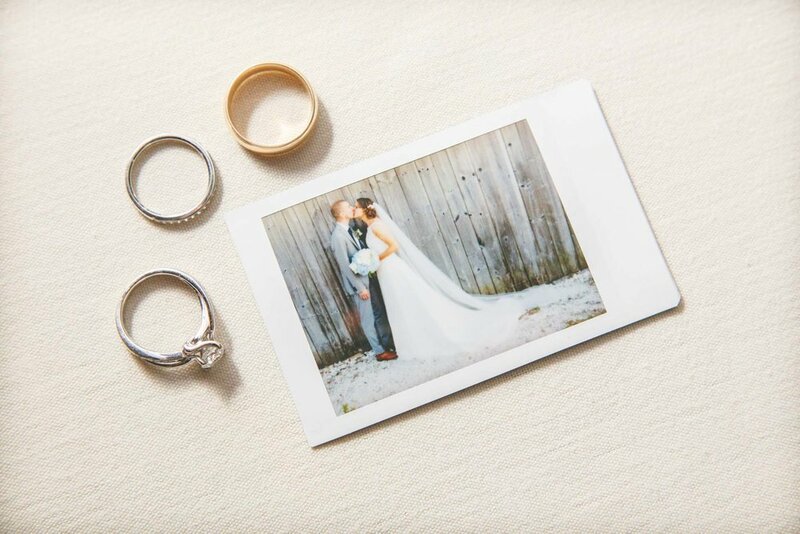 Your photographs will help you to relive all of the moments and details of your wedding. Our full day photo packages start at $2600 and album packages start at $3200. To ensure that all couples get the most amazing images, I accept a limited number of portrait sessions and weddings each year. For a detailed price-list or to set up a complimentary consultation, please contact me at jesse@onpointimages.com or use the form below. How'd Did You Find Us?